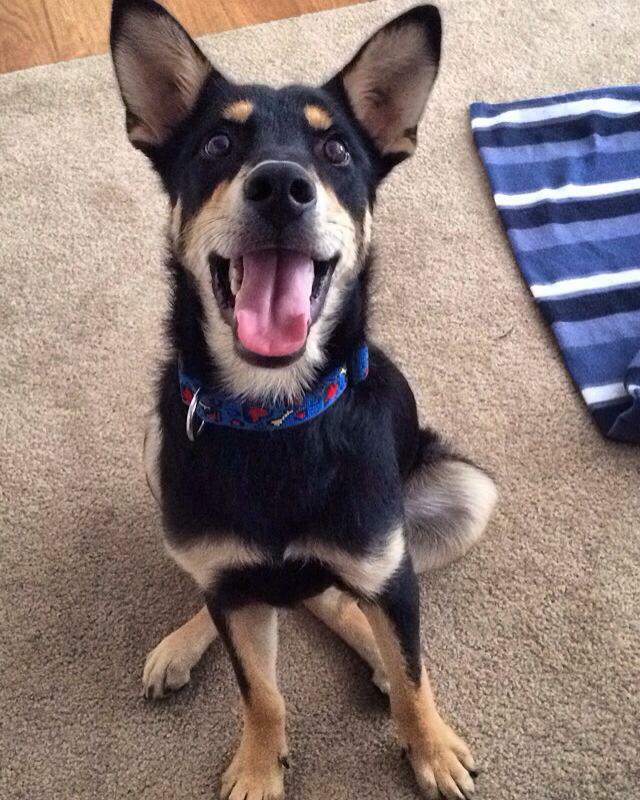 Rheanna writes: We adopted Dixon (formerly Kingston) a week ago. He’s been adjusting so well and is pretty much housebroken. We love him!